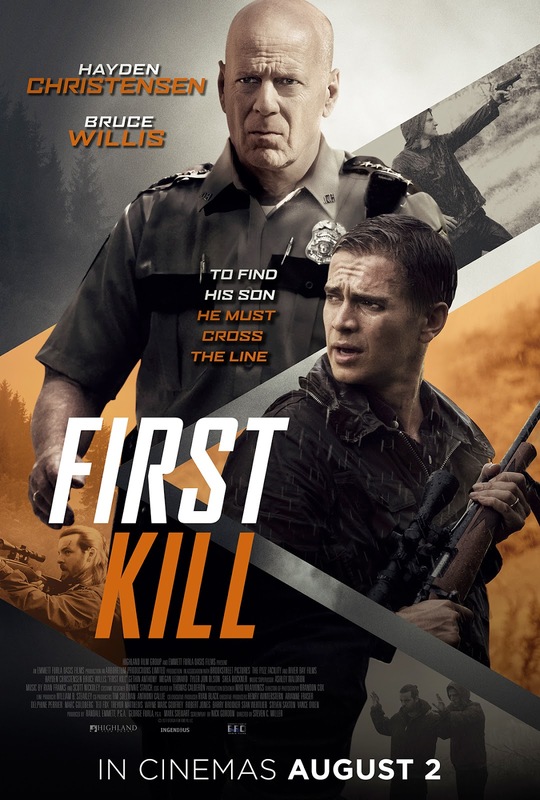 From the Producers of “Lone Survivor” and “2 Guns” comes action-thriller “First Kill” that puts the audience at the edge of your seats, scene after scene. 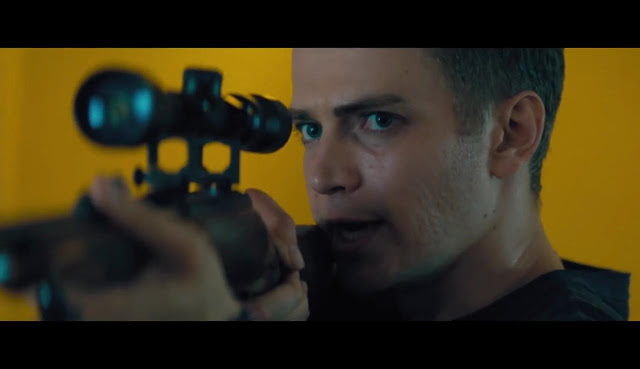 The movie stars Golden Globe nominee (“Life as a House”) Hayden Christensen with iconic action star and Golden Globe winner (“Moonlighting”) Bruce Willis. When Will Beamon (Christensen), a successful Wall Street broker finds out that his 11-year-old son Danny (Ty Shelton) is being bullied in school, he takes him on a hunting trip in a small rural town to grow their father-son relationship. While hunting they stumble upon the assassination of young criminal, Levi Barett (Gethin Anthony) who was involved in a bank heist. Trying to save Barett, Will, takes him to their cabin, but after getting treatment, takes Danny hostage and uses him as leverage to retrieve the stolen money. 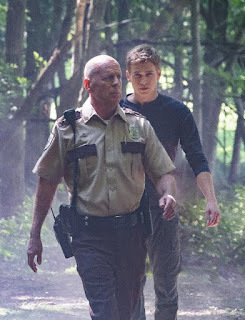 There he meets the town police chief, Howell (Willis) where they help each other by solving the kidnapping, finding out the truth about the botched murder attempt and retrieve the money from the bank heist. The film revolves around a father-son relationship that tests the limits of the two but also the relationship of the son and the criminal. Forcing all men to adapt to extreme circumstances in order to survive. The Hollywood Reporter praises the performance of Gethin Anthony (Game of Thrones) in the film saying “A British actor who displays both a credible Southern accent and an entertaining relish for his intriguing character,”. Directed by Stephen C. Miller and screenplay by Nick Gordon. It co-stars Megan Leonard (The Life and Death of John Gotti), Tyler Jon Olson (Marauders) and Jesse Pruett (Vice, Precious Cargo).